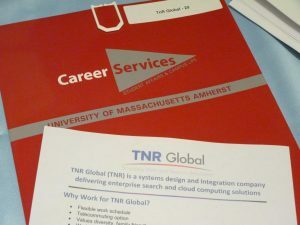 TNR Global attended the UMASS Career Fair for Engineering, Natural Sciences, and Technology at the flagship campus in Amherst. The fair was extremely well attended, with undergraduates, graduate students, and recent grads present. Career Services places STEM majors with employers. Students registering for the Career Fair, University of Massachusetts, Amherst. 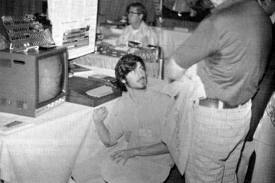 There were more than 80 companies recruiting at the fair in the fields of software development, manufacturing, and engineering. “We are extremely lucky to have such a highly rated University for Computer Science right in our backyard” said Karen Lynn, Director of Business Development. The Computer Science department is in the top 20 of Computer Science departments in the country according to US News and World Report. The TNR Global office is located in Hadley, less than 5 miles from campus. TNR Global held an iPod Raffle while collecting resumes. Resumes will be collected throughout the weekend online, and two winners will be announced on Monday, October 3rd. 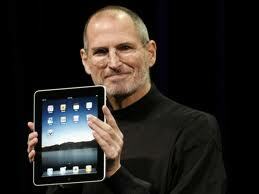 Winners will be contacted directly. 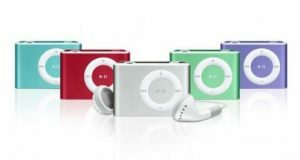 To participate in the iPod Raffle, applicants can submit resumes digitally by emailing them to jobs@tnrglobal.com. TNR Global, LLC is a systems design and integration company focused on enterprise search and cloud computing solutions for publishing companies, news sites, web directories, academia, enterprise, and SaaS companies.